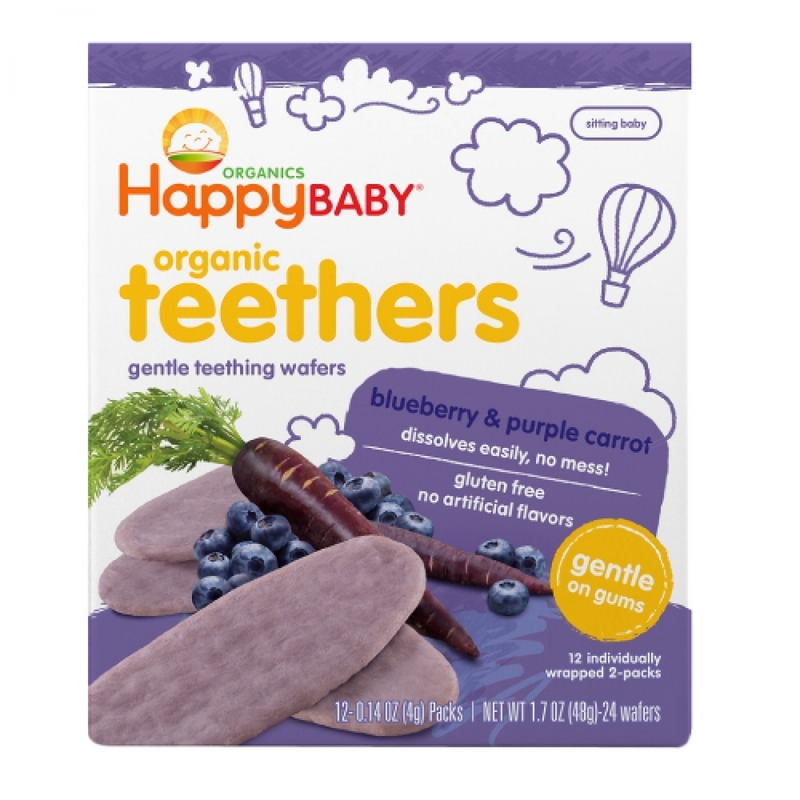 Our easily-dissolving Blueberry & Purple Carrot teething wafers are the perfect first snack for Baby’s developing gums. Made with jasmine rice flour and a touch of organic fruits and vegetables, they're sure to soothe and delight. 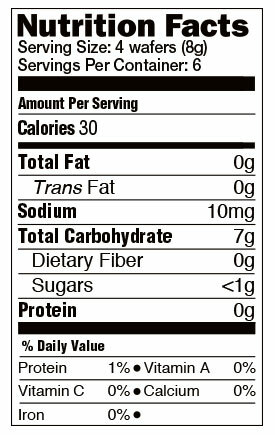 Contains no artificial flavors for truly happy smiles.